Dentistry dealing with the cause, diagnosis, prevention,and treatment of diseases of the dental pulp, usually by removal of the nerve and other tissue of the pulp cavity and its replacement with filling material. Also known as root canal therapy. 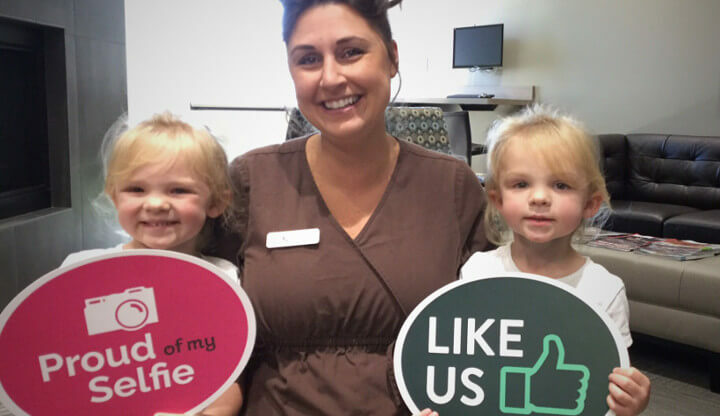 At Gresham Dental Group, our office focuses on our patients overall experience. We seek to provide exceptional, comprehensive dental care to our patients in a friendly and caring environment, educating and encouraging them to achieve optimal oral health. We are committed to continuing our education and sharing our knowledge with each other and our patients. We strive to work together as a team and understand all patients’ dental needs are different. Our new patient forms are now available online so you can complete them at your convenience prior to arriving to our office for your initial visit. 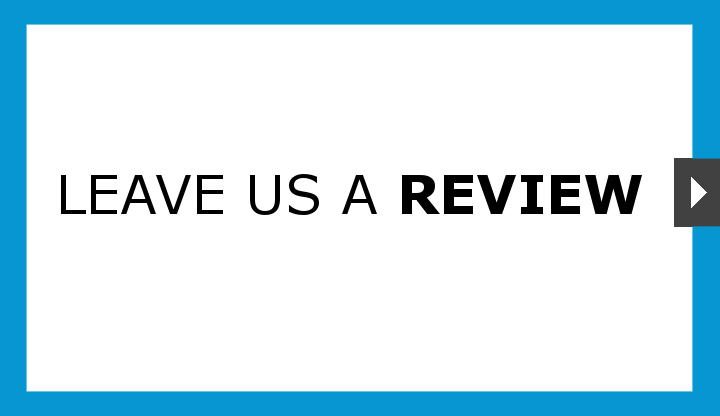 This allows you time to carefully review our policies and procedures. You have multiple options available. For your convenience, we accept cash, checks, money orders, most insurance plans, and major credit cards. We also accept CareCredit for your Dental needs. Please click on the logo for more information. Our front office staff is always available to assist you in finding the financial option that works best for you. Please let us know if you have any questions. 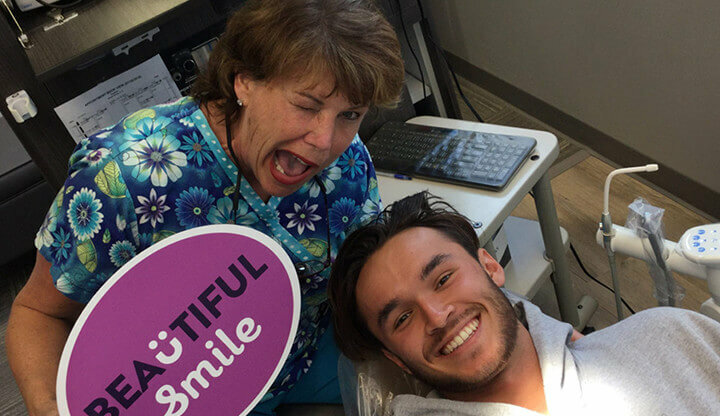 When patients meet Dr. Westover for the first time, they’re immediately at ease. 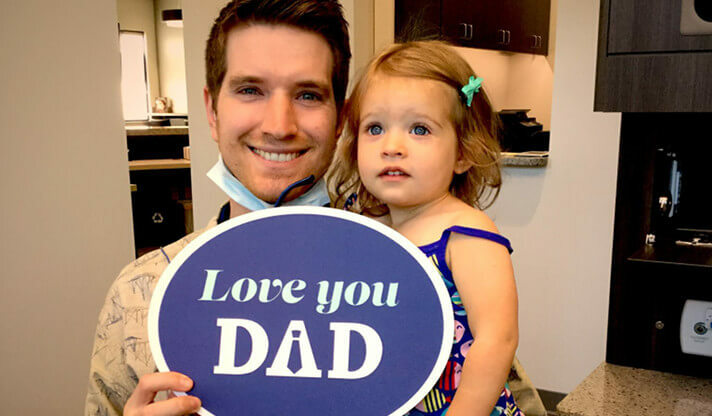 Not only is he relaxed and friendly, but he takes the time to explain each procedure and make sure his patients are completely informed of their options. 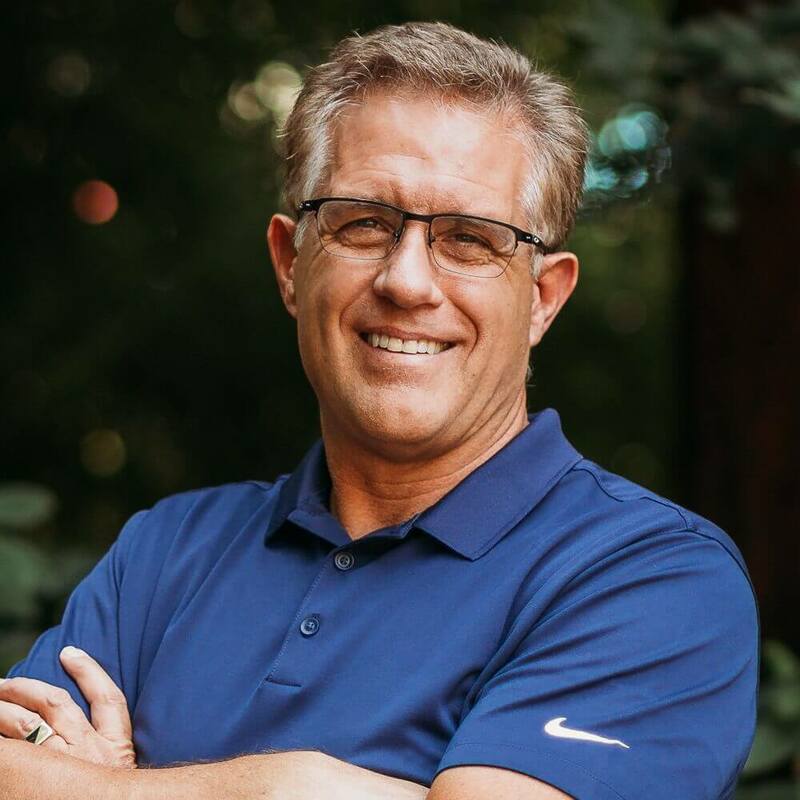 Dr. Westover grew up in Big Bear Lake, Ca and then moved to Apple Valley, California where he graduated from high school then lived in Peru for two years on a church mission and speaks fluent Spanish. 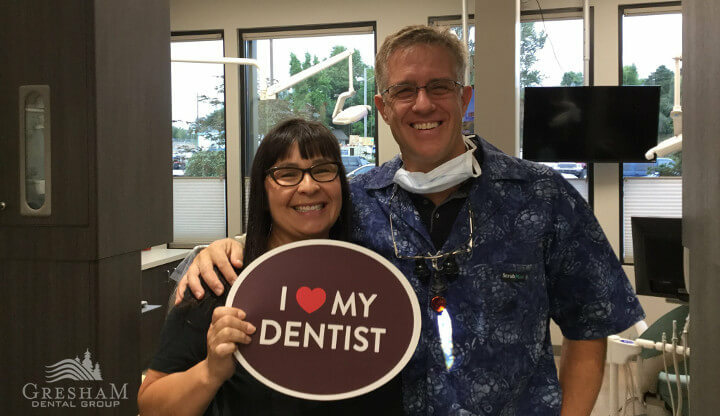 From there he moved to Oregon in 1989 after graduating from BYU to attend Oregon Health and Science University’s School of Dentistry, graduating with honors in 1993 then he joined the practice with Gresham Dental Group. Dr. Westover has developed a passion for restorative dentistry and puts a strong emphasis on patient comfort, while delivering the best of care. When he’s not in the office, Dr. Westover is found outdoors with his friends and family biking, boating and hiking in the Pacific Northwest. Dr. Westover met his wife, Sheryl when they were kids and married in 1986, raising their children in Damascus, OR and is a proud grandparent. Amber was born and raised in the Gresham area. 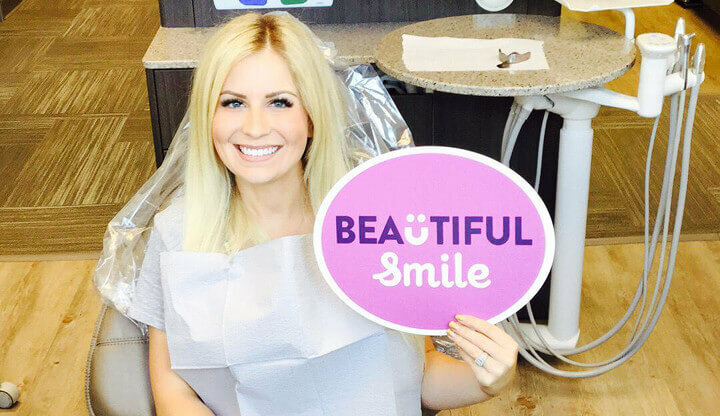 She began working for Gresham Dental Group in 2010. She has one son named Jackson. In her free time she enjoys spending time with family and friends. 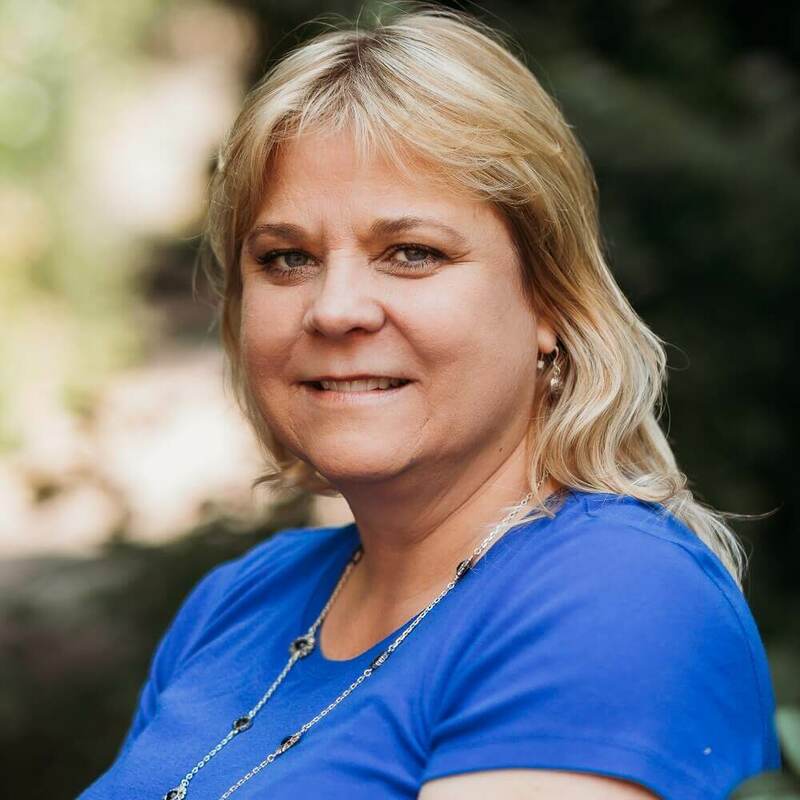 Lisa was raised in Gresham Oregon and has been in dentistry her entire life. 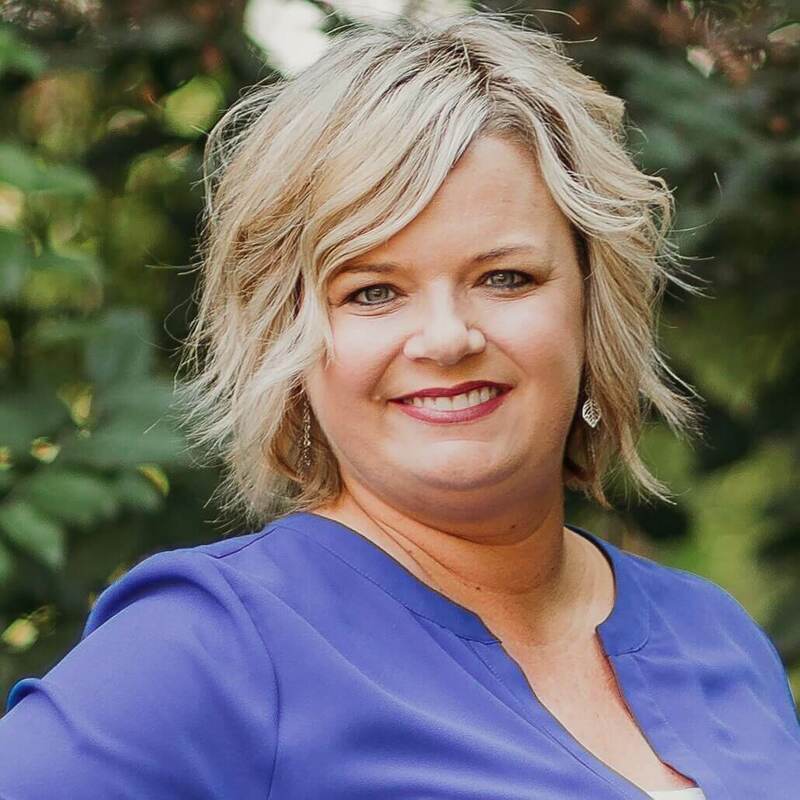 She started working for Gresham Dental Group in 1999. Prior to that she managed her father’s dental practice. She and her husband Rick were married in 1980 and have 2 daughters and 4 grandchildren, Claire, Brady, Tyler and Austin. In her free time she enjoys camping with her friends, cooking, spending time with family, and spoiling her grandkids! Our patients have helped us develop a deep appreciation and understanding for dental fear and its impact on their lives. Our office environment, doctors and staff interaction, and everything we do is intended to reduce your anxiety and change you perception of a visit to the dentist. Dr. Westover is trained and certified to utilize IV Conscious Sedation (also known as “Sleep Dentistry” to treat patients with dental anxiety. This can be a great way to help you regain healthy beautiful teeth and give you the confidence to overcome your dental fears. We offer various sedation options including oral, light or deep IV as well as general anesthesia and nitrous oxide. These options are intended to accommodate the various needs of our patients depending on the severity of their anxiety or fear. In some cases we may utilize a combination of both oral and IV sedation. Nitrous Oxide is available for patient with mild dental anxiety. Kristi has been in the dental field for over 25 years. Her hobbies include cooking, shopping, time with friends and family and date nights with her husband. Together they have a spunky red-headed 5 year old son Max that keeps them on their toes and is teaching them to enjoy the simple things in life every day! 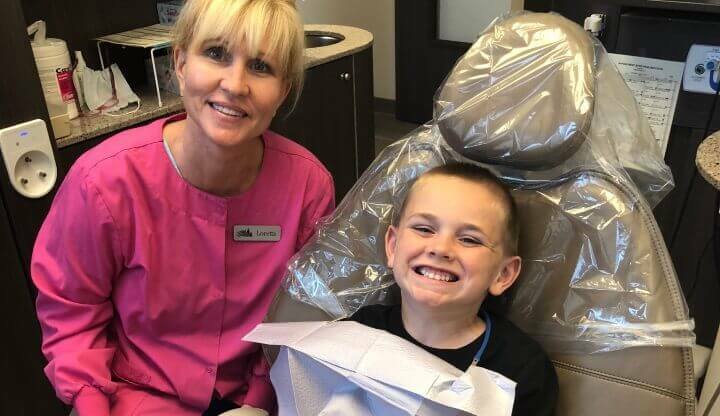 What Kristi loves most about her job is creating relationships with our patients and making sure they have the best dental experience possible when they are here! Debbie grew up in Eugene. She met her husband there and they later moved up to Portland. She has a son and daughter and enjoys spending time with her family and friends. 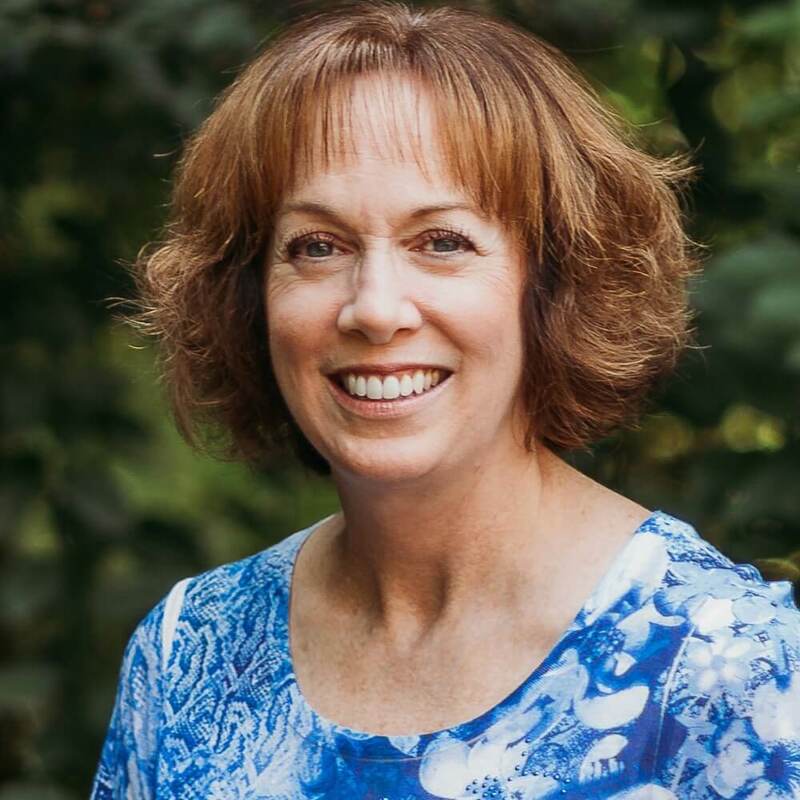 She has been with Gresham Dental Group since 2002. Lorri was born and raised in Gresham. She graduated from the hygiene program at MHCC in 1994 and has been with Gresham Dental Group ever since! Lorri loves her job and working with her patients at every visit. During her free time she enjoys the outdoors and spending time with her 3 kids and 8 grandkids! 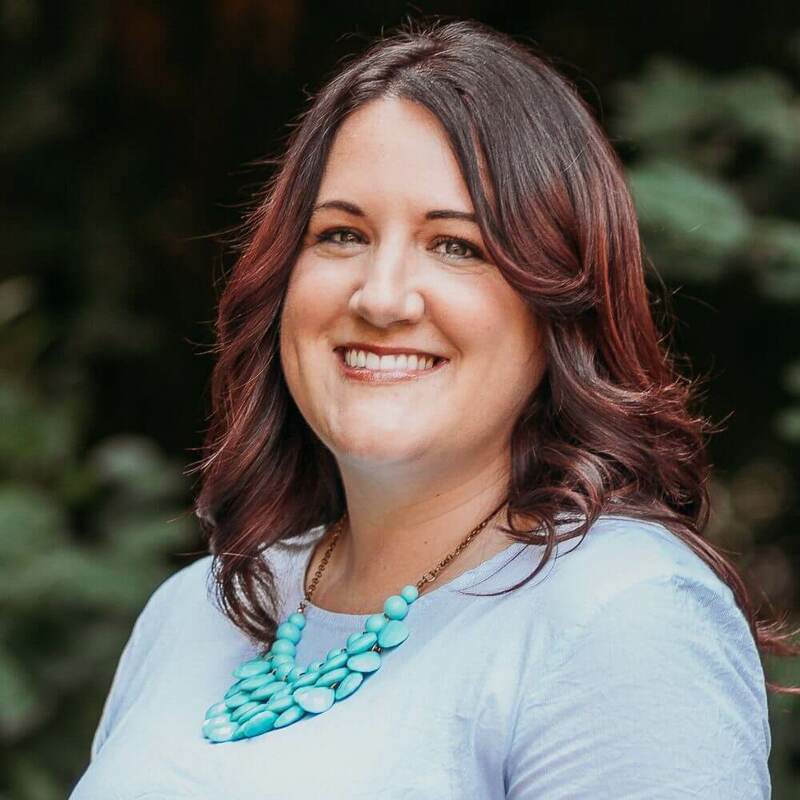 Amy grew up in Oregon and moved to the east coast after marrying her husband while he was in the military. After his enlistment, they moved back and she began working for Gresham Dental Group in 2009. Her boys, Tyler and Austin, keep her very busy! When she does have free time she enjoys camping, cooking, wine tasting….anything with friends and family. She also dedicates many hours each week to her son’s therapies for autism/sensory processing disorder. 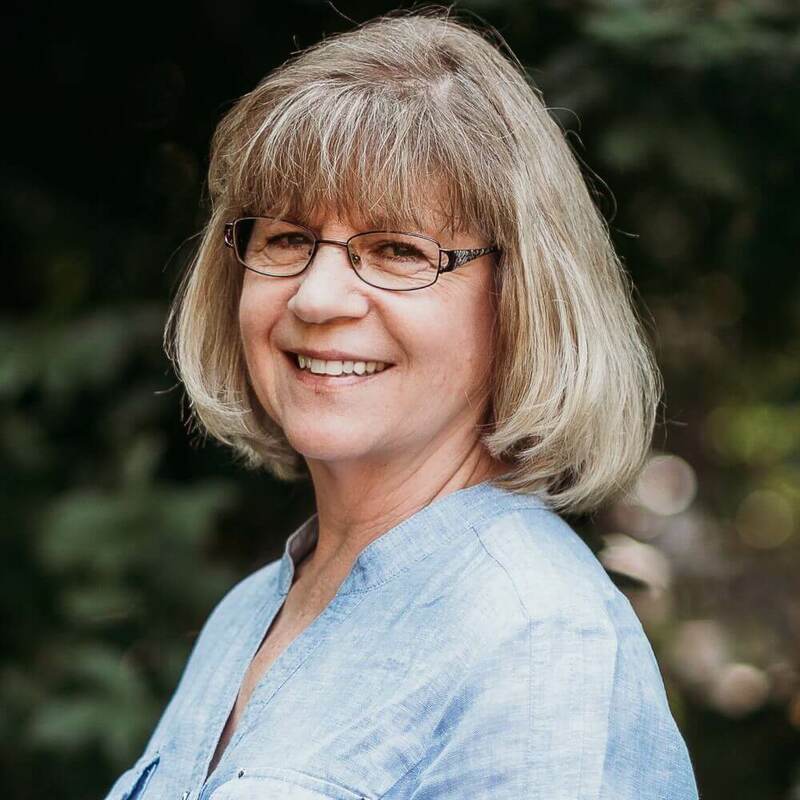 Sandi has been a hygienist for almost 40 years and over half of that time has been spent in the 3 different locations of Gresham Dental Group. She has 2 daughters and one son and spends a lot of her free driving to and from Seattle to visit…and babysit her 4 year old grandson. Sandi loves reading and the empty nest deal! Melaine has been working at Gresham Dental since 2010. She has three amazing kiddos, Matthew (13), Samantha (12) and Elizabeth (9). 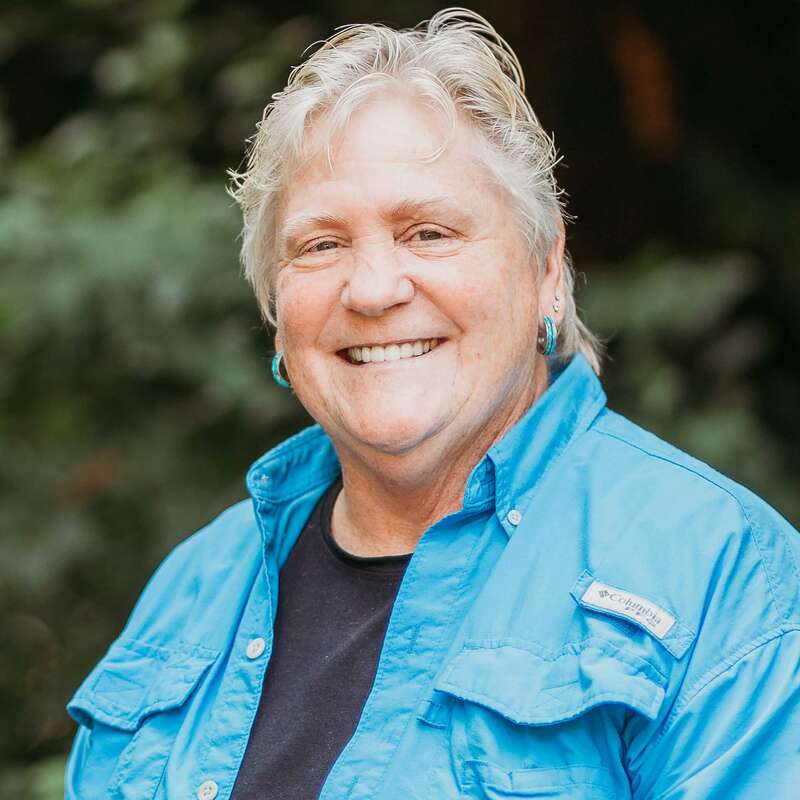 Melaine loves hiking, trail running, camping, disc golf…pretty much anything she can do outside with family and friends. The longest race she has done was the Mt Hood 50 miler with wonderful support of family and friends. Melaine was born in Ketchikan, Alaska and grew up in Oregon since she was 6. Studied Exercise Sport Science at Oregon State University and loves motivating others to exercise and be healthy. Other fun facts, she love anything Disney and the Smurfs. Jessica was born in Portland but adventurously raised in several different states. She finally returned home to her native Portland in 2009. Jessica LOVES the northwest! She has 3 beautiful daughters that keep her busy and teach her a lot. Jessica is a self-proclaimed “foodie” and enjoys hiking, running and spending time with her family. Jessica joined the Gresham Dental Group family in April 2016. 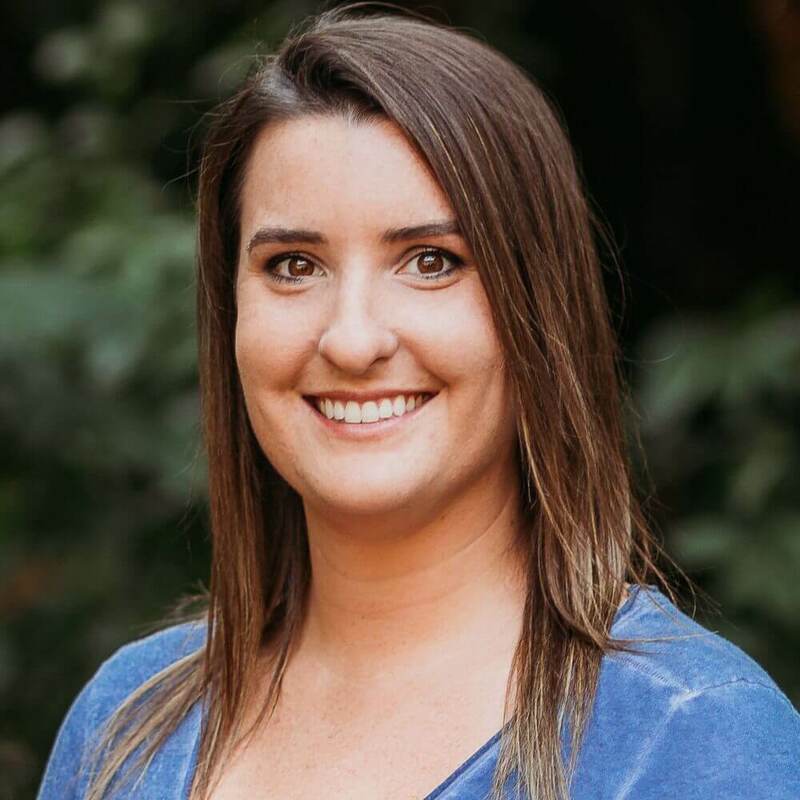 Erica grew up in Boulder Colorado and has a passion for the great outdoors, including biking, hiking, snowboarding, and hanging out at the river in the summer. She has been in Oregon for over a decade now and has learned to appreciate the rain’s contribution to our lush forests. Erica is a Beaver at heart as Oregon State is her first Alma mater. 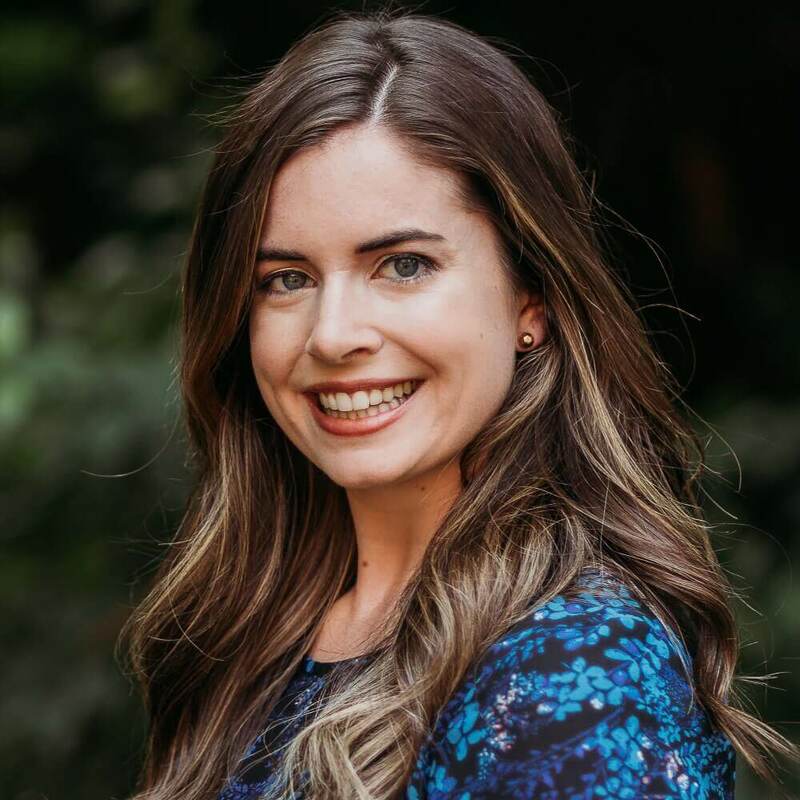 She went on to Pacific University for dental hygiene school and received a bachelor degree in dental health science in 2011. 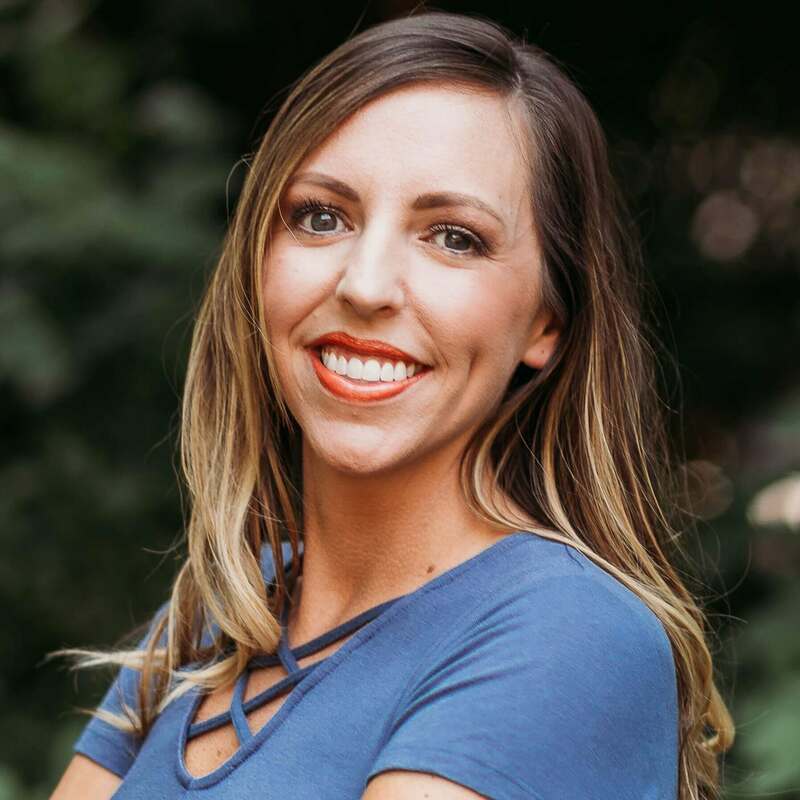 Her passion for dental hygiene originates from her dedication to motivate patients to practice excellent oral hygiene to promote overall health and wellness. . I was born and raised in Vietnam and came to America after high school. I attended Portland State University and shortly thereafter, I graduated with a Bachelor’s Degree in General Sciences. I continued on to Oregon Health and Sciences University to pursue my doctorate degree in dental medicine and then finished my general practice residency at Loma Linda Veterans Affairs Hospital. When I’m not working, I enjoy spending time with my family, friends and my dog. I also like golfing, hiking, cooking and trying new restaurants in town. 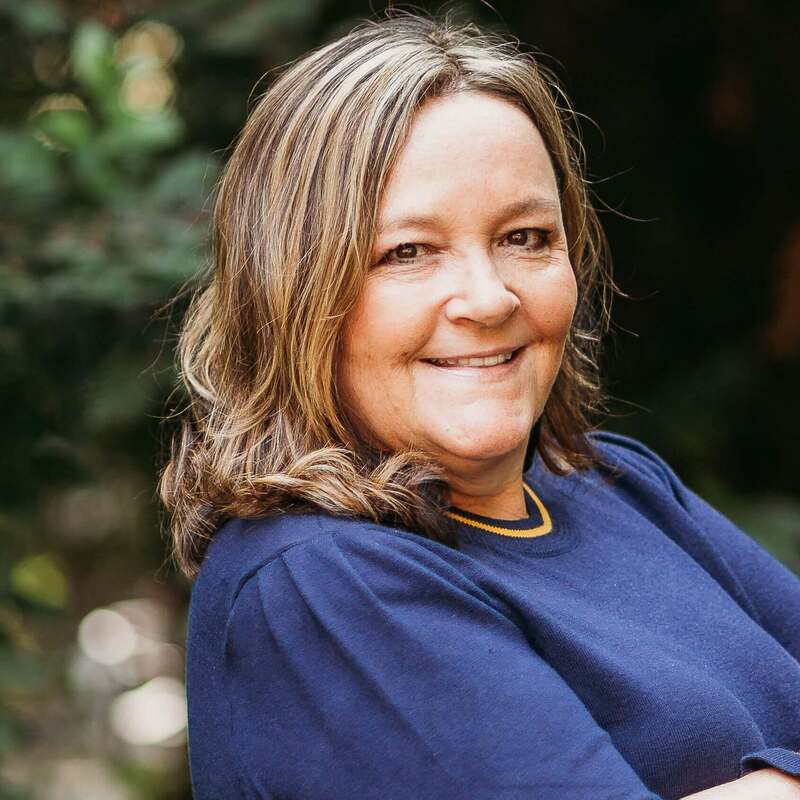 Linda started with Gresham Dental Group in 1997. She grew up on Sandy and went to Sandy grade school & high school and went to North Pacific Dental School. Linda has 3 kids and 2 granddaughters, Haley in college at WSU and Rio is 3. She also has 1yr old twin grandsons, Jake & Drew. Her hobbies include reading, hiking, sewing, baking, etc. Loretta loves snow skiing, gardening, traveling, and spending time with her family. Kayla grew up in the Portland area and attended PCC for dental assisting. She married her husband Jerad in August of 2015 and they welcomed their first child, Mason, in 2016. They also have a Yorie-Poo named Pee-Wee. In her spare time she enjoys camping, dirt bike riding, playing softball and attending Blazer games.